In the United States, Pentagon chiefs have asked the Defense Innovation Board — a collection of senior Silicon Valley figures who provide the U.S. military with tech advice — to come up with a set of ethical principles for the use of artificial intelligence in war. Last month, France and Canada announced they were setting up an international panel to discuss broadly similar questions. So far, Western states have stuck to the belief that decisions of life and death in conflict should always be made by humans, with computers and algorithms simply supporting those decisions. Other nations — particularly Russia and China — are flirting with a different path. Russia, which last year announced it was doubling AI investment, said this month it would publish a new AI national strategy “road map” by mid-2019. Russian officials say they see AI as a key to dominating cyberspace and information operations, with suspected Russian online “troll farms” thought to already be using automated social media feeds to push disinformation. 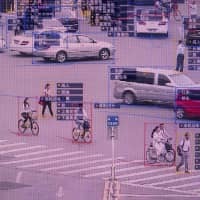 Beijing is seen as even further ahead in developing AI, to the extent some experts believe it may already be beating the United States. Experts say achieving mastery in AI comes down to having sufficient computer power, enough data to learn from and the human talent to make those systems work. 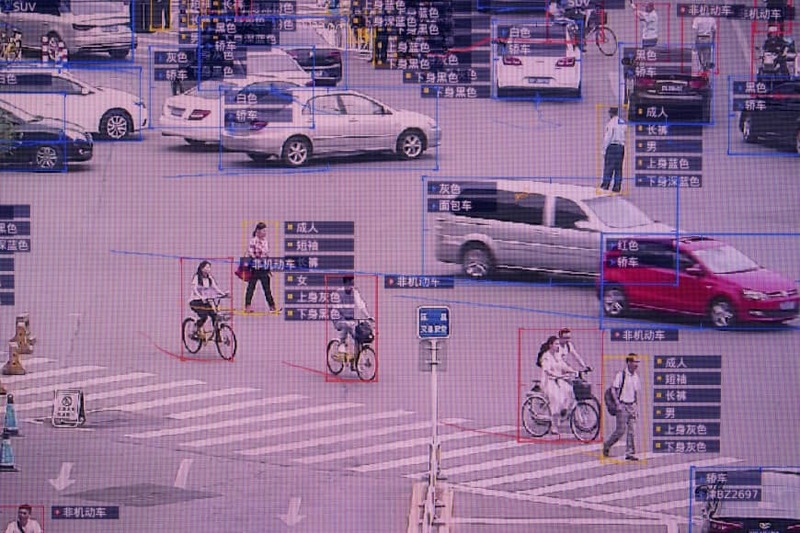 As the world’s most powerful autocratic states, Russia and China have that capability and intent, both to use AI to maintain government dominance at home and beat enemies beyond. Traditionally, Western democracies — particularly America — have proved more adept than dictatorships at tapping new technology and innovation. On AI, however, Washington’s efforts to build links between Silicon Valley and the military have been far from trouble-free. In June, employees at Google forced the firm to avoid renewing its contract with the Pentagon. Many tech researchers are reluctant to work on defense projects, nervous they will end up building out-of-control robots that kill. The U.S. and its allies are still researching and building their own autonomous weapons. In October, Microsoft quietly announced it intended to sell the Pentagon whatever advanced AI systems it needed to “build a strong defense.” U.S. Air Force leaders say its highly classified future long-range strike aircraft, designed to replace the B-2 stealth bomber, will be able to operate both with and without crew. Western militaries are also plowing growing resources into unmanned trucks and other supply vehicles, hoping to perform many more “dirty, dull and dangerous” battlefield tasks without risking human personnel. These dynamics will become much more complex with the growing use of drone swarms, in which multiple unmanned vehicles control themselves. When it comes to drones fighting drones, Western policymakers are generally happy to let unmanned systems make their own decisions. But when it comes to killing, Defense Department policy requires that a human must remain “in the loop.” That may become ever harder to manage, however — particularly if an enemy’s automated systems are making such judgments at much faster than human speed. By the early 2020s, Chinese scientists expect to be operating large unmanned and potentially armed submarines in the world’s oceans, aimed at enemy forces in disputed areas such as the South China Sea. Such vessels could potentially travel vast distances and remain concealed for long periods of time — China says a prototype drone “underwater glider” completed a record 141-day, 3,619-km voyage last month. For now, Chinese researchers say any decision for such vessels to conduct attacks would still be made by human commanders — but that may not always remain the case. In recruiting their 31 teenagers for the Beijing Institute of Technology, those managing selection reportedly looked for “willingness to fight.” With technology this untested — and so potentially destructive — that may prove a very dangerous trait to prioritize. Based in London, Peter Apps is Reuters global affairs columnist. Since 2016, he has been a member of the British Army Reserve and the Labour Party.